Where is Solar energy found? Solar energy is found from the sun, the energy is collected from the sun. 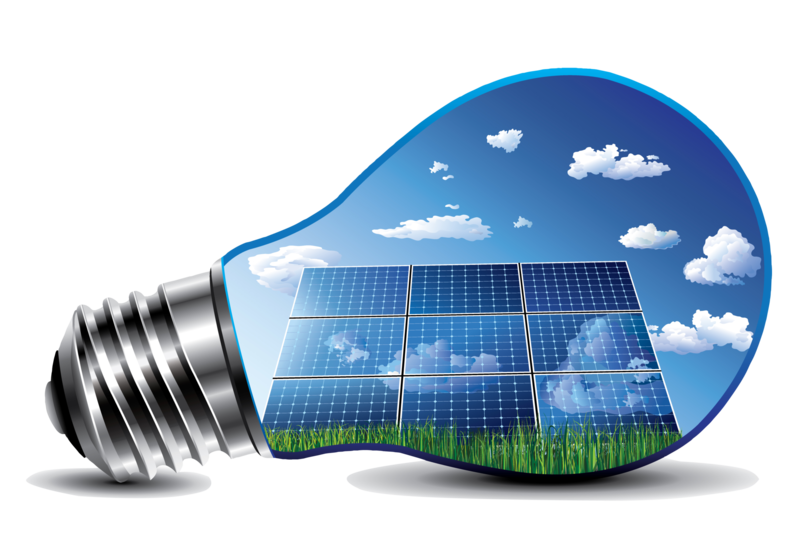 Solar energy is formed from using solar panels to collects the suns energy. The energy from a light bulb comes from solar panels which collects the energy from the sun, solar energy. 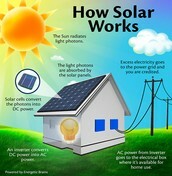 This picture shows how solar energy works. Also it shows that now some houses and buildings are getting solar panels in the roof. Solar energy is used mostly for heating homes or buildings. 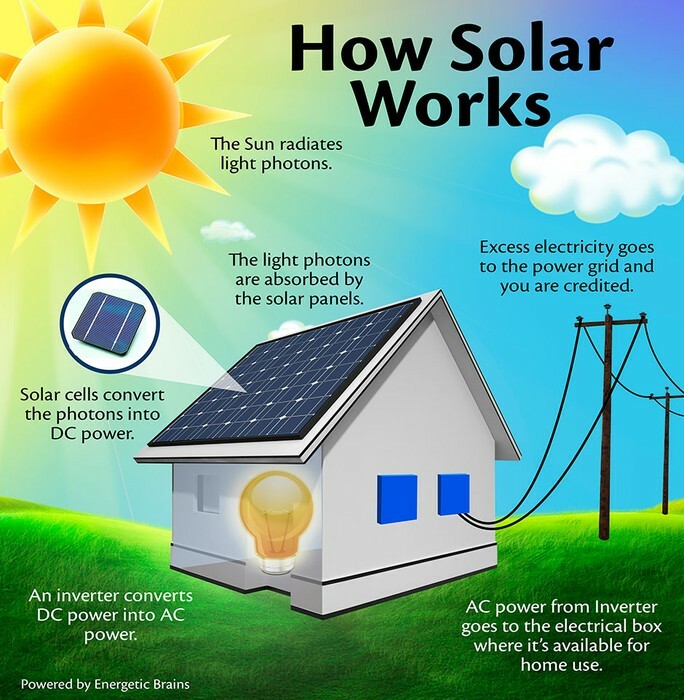 What are some interesting facts about using Solar energy? 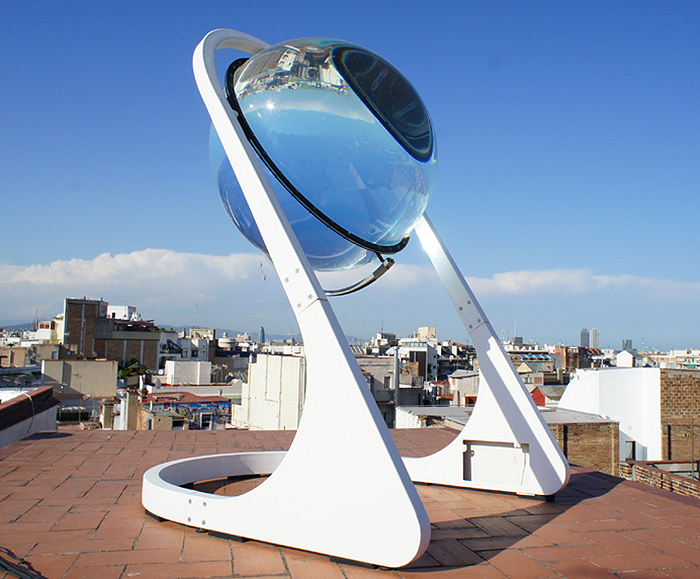 The suns energy can be used for a lot of uses like heating homes, helping plants grow, drying and more. What are the future uses of using Solar energy? Solar energy will increase by usage and will become cheaper. Also new solar panels that don't take up as much room and can take up just as much energy. This video shows how solar energy is used and was used. Also showing how solar panels work.